Briolette Lapis Lazuli, origin the ancient mines of north-east Afghanistan, natural untreated gemstones of deep blue, with natural characteristic inclusions, in earrings handmade and created in Sydney in solid 9ct Gold. 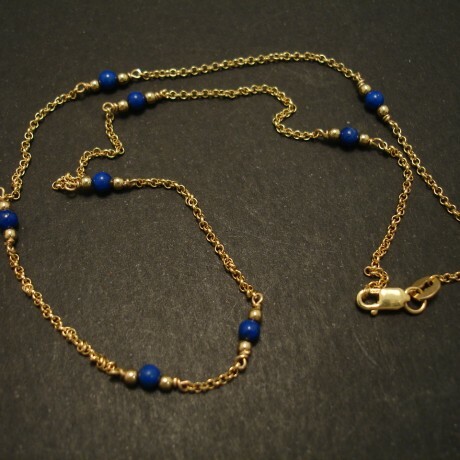 Category: Lapis Lazuli. Tags: gemstone & 18ct gold earrings, gold earrings.